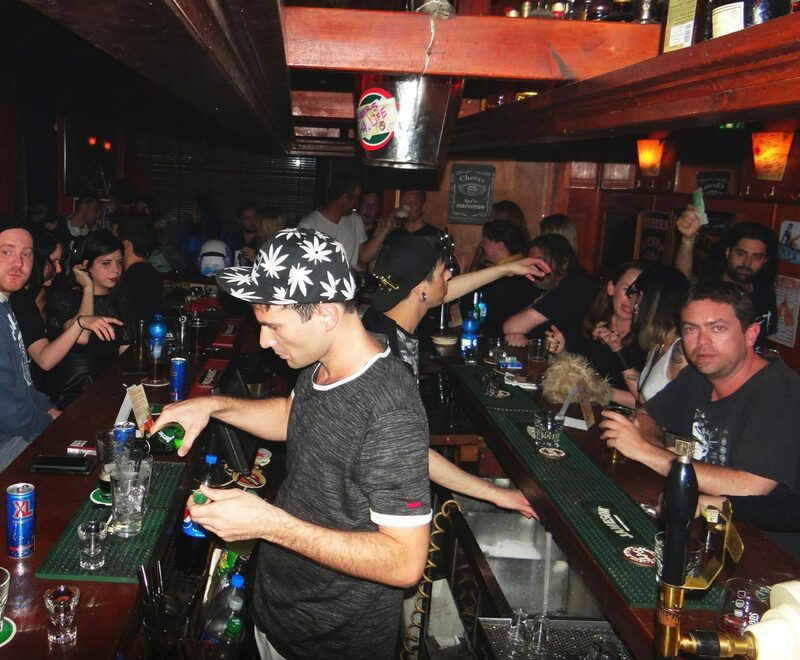 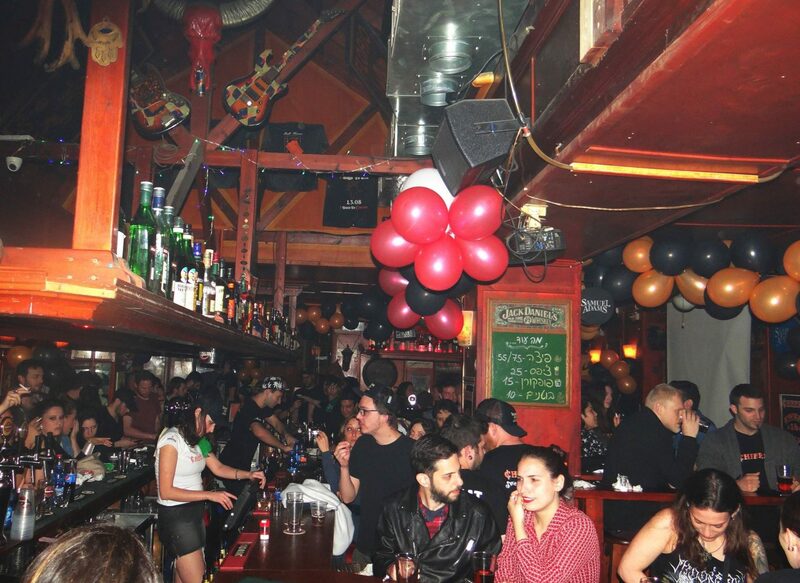 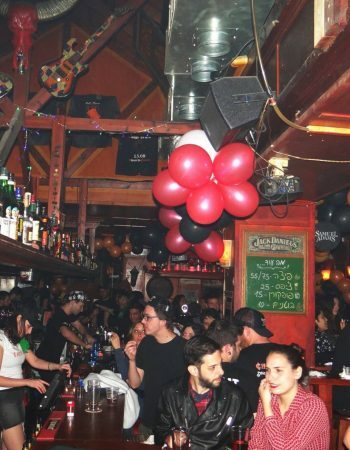 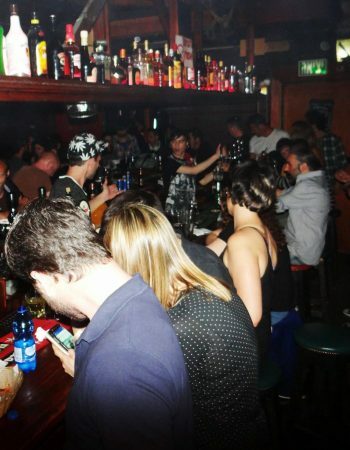 Cheers Bar is a local Allenby bar with fun and exciting atmosphere, just like an Allenby bar should be. 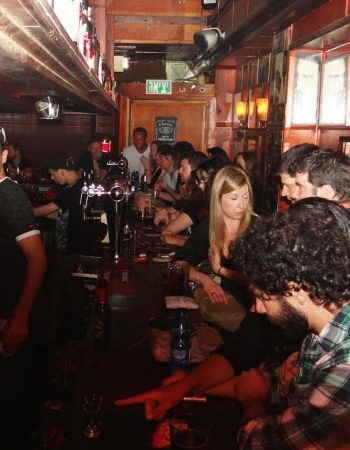 It’s a classic neighborhood bar in which the regulars all know each other by name and you can also spot some tourists here and there coming in from Allenby street. 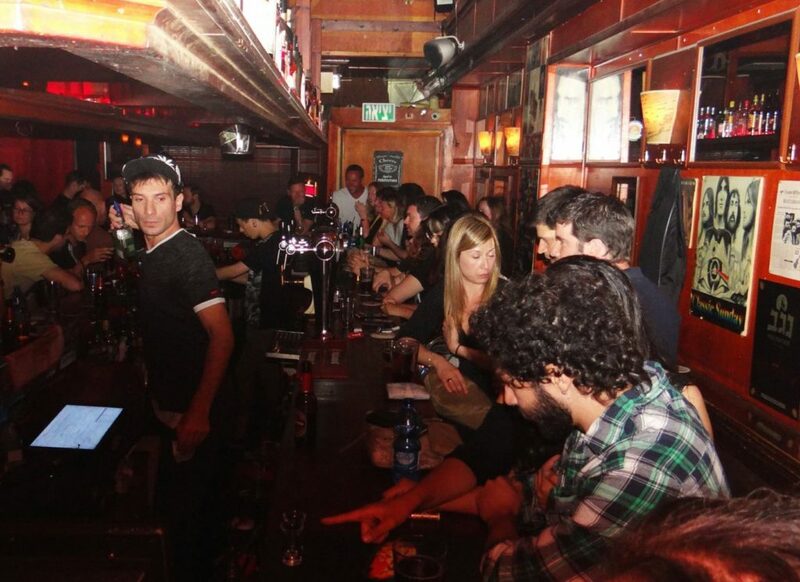 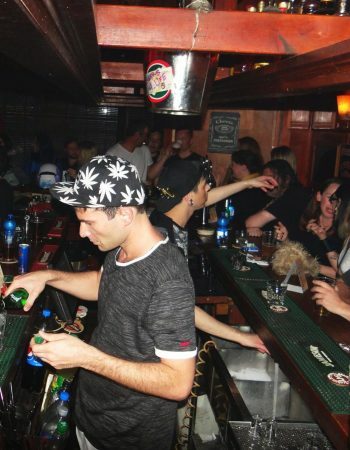 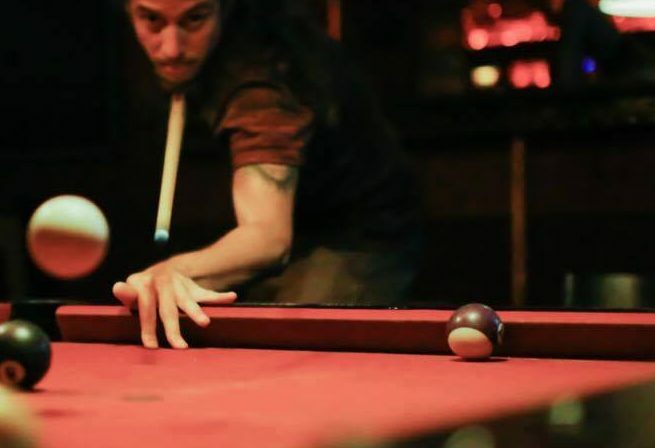 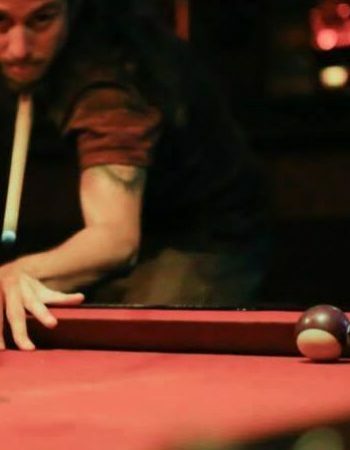 The place offers a wide selection of draught beers and all the alcoholic liquors, if you sit by the bar the friendly bartenders will most likely give you a chaser on the house and start a nice conversation. 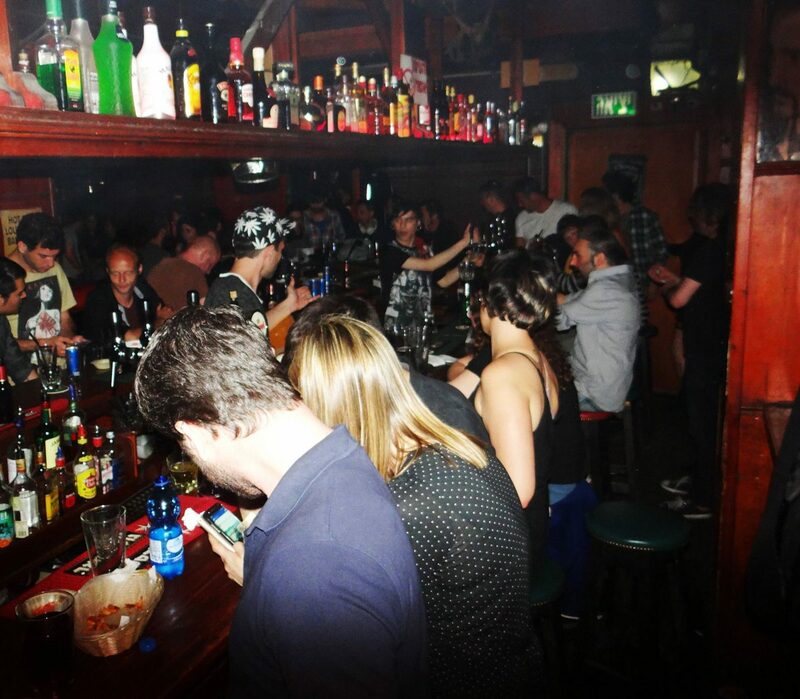 There is a happy hour between 21:00-23:00 which is pretty late, so take advantage of it because all drinks are on 1+1 basis (buy one get one free).